While countless couples get their hopes up that IVF will result in conceiving a healthy baby, in some cases it just isn’t successful regardless of how many times they go through the process. 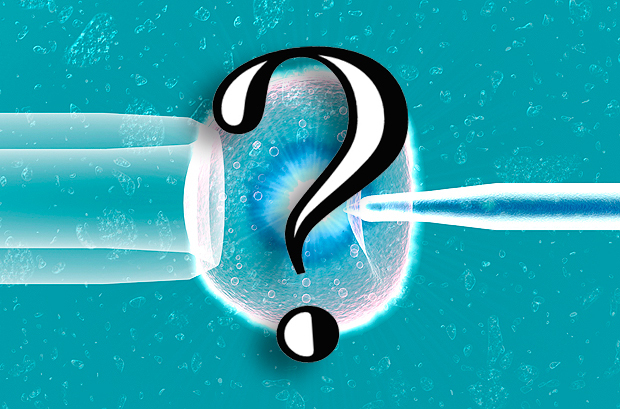 What do you do when IVF fails, and are there options after IVF or in vitro fertilization? You will be glad to learn that failed IVF attempts do not mean it is the end of the road – in fact, far from it. Holistic practitioners know that the key to fertility involves a number of factors including overall health, lifestyle, hormone imbalances, diet, fitness, medical issues such as endometriosis or advanced maternal age, and much more. While no doctor can guarantee you will become pregnant and carry a healthy baby to term, there are many things you can do to greatly increase the likelihood of conceiving, even after repeated IVF attempts. Depending on your unique situation it may be that acupuncture, improved nutrition, adjustments to your current lifestyle, traditional Western medicine or herbal/botanical supplements, or stress reduction techniques and other therapies may significantly impact your efforts to conceive. Being at your best in terms of physical and emotional health greatly affects fertility. Dr. Marc Sklar is a holistic practitioner who has helped countless clients finally reach their goal of conceiving, even after IVF treatments have failed. The truth is, living in a way that is both physically and emotionally healthy is critical. In certain cases acupuncture and botanical medicines along with diet and physical activity can make a tremendous difference. Eliminating caffeine, alcohol, tobacco, or other “bad habits” can turn the situation around. Ultimately, it is your overall health and emotional well-being that can make the difference. Are you ready to proceed with your efforts even after IFV treatments have failed? Dr. Marc Sklar offers a wide array of personalized solutions from fertility products and guides to in-clinic treatment, online programs and more. Don’t for a minute believe that you have no options after IVF; contact Dr. Sklar for an online consultation now to learn about fertility issues and the natural solutions that could transform your life!